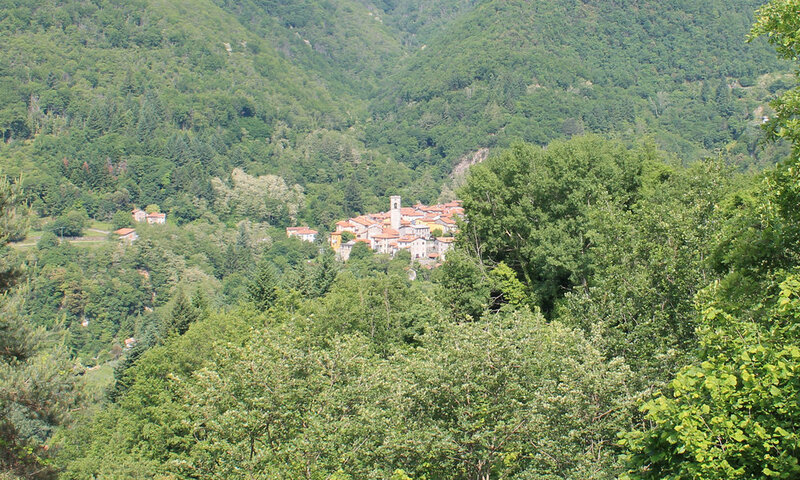 A British client acquired 2ha of land in a mountainous area near Lucca, Tuscany including a number of abandoned buildings. The property is located in an area of outstanding natural beauty, on the side of a steep, south facing mountain slope. ABDW Architects was initially appointed to explore the viability of re-developing the site into a number of holiday rental houses. Following the initial appraisal and feasibility analysis, our team fully understood the potential of the site and went beyond the initial brief by proposing to develop it holistically into a holiday resort destination. This vision for the long term development of the site was achieved by carrying out an in depth analysis, concept and design study of the area. Our design approach was marked by a careful and extensive coordination and dialogue with all stakeholders and parties involved, in order to reach the desired design solutions within the complex planning restrictions in place. The proposed design for the site and building was based on a sensible but contemporary approach to traditional Tuscan heritage and architecture, while great attention was used in providing modern buildings, facilities, and amenities to the guests. The accommodation types include self-contained studios and single villas, with dedicated or shared pool and outdoor pavilion. The villas were designed to make the most of the vistas of the surrounding valley and of the lush vegetation. The guests experience has been designed to be a multi-sensory immersion into Tuscan heritage, unspoiled nature and wildlife. The resort is a luxury retreat, where every guest enjoys the privacy of its own space while being part of the surrounding natural environment and the stunning views of the valley. The client was impressed by the new vision and master plan for the site, as it was a possibility that they didn’t foresee before. Currently in progress, updates soon.